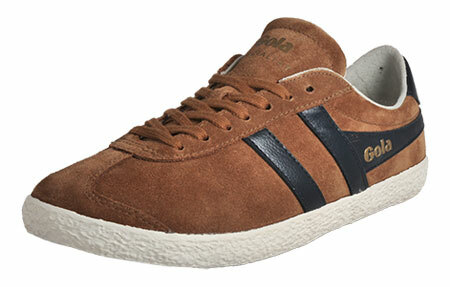 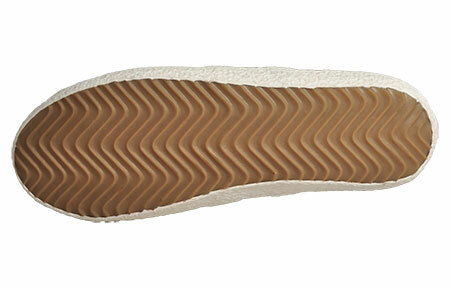 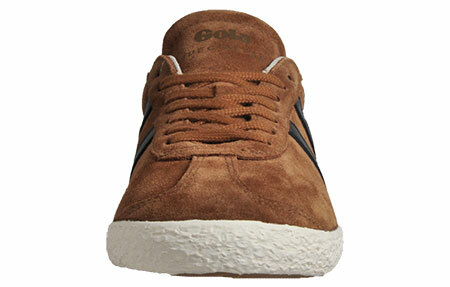 The Specialist trainer from Gola has been crafted in the brands signature style and won’t fail to impress. 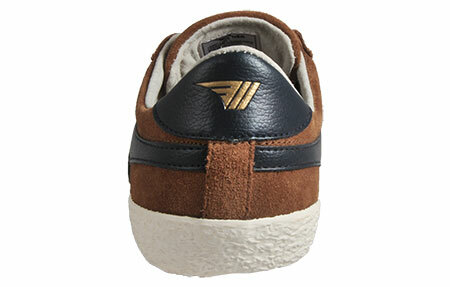 Featuring a rich suede leather upper in a luxurious tobacco brown colourway which is cleverly accented with navy leather overlays to give added strength and detailing to the trainer. 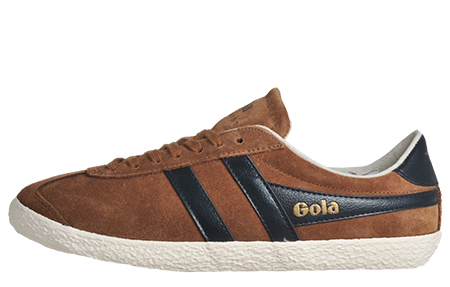 Masters of retro vintage trainer styling with a contemporary twist, Gola Classics trainers retain their old-school charm in their low profile and traditional silhouette designs made from the best materials and offering modern day comfort that lasts all day long.